In early 2007, six friends got together with the simple purpose of doing what they love most: making their own music. 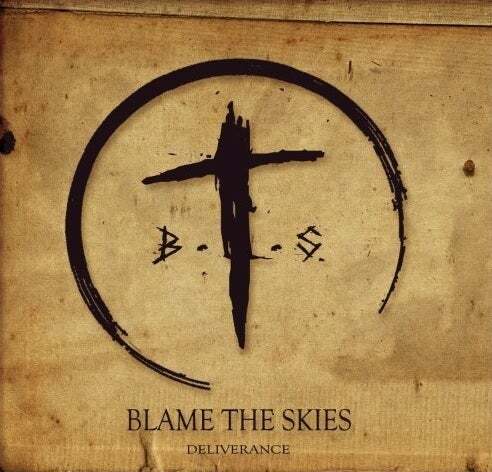 Blame the skies were then formed. Having no "labels" to define them, they play a combination of fast and heavy riffs with glorious melodics, adding a taste of their own energy in the end. devotion and unity are essential to succeed as a band! and most important of all our friendship! !